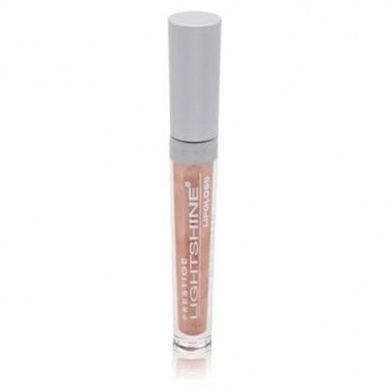 Prestige Lightshine Weightless High Shine Lipgloss provides semi-sheer finish that lasts for hours. Non-sticky formula. .08oz/2.3g each. Comes in colors: LSL-01 Cabo, LSL-07 Abaco.